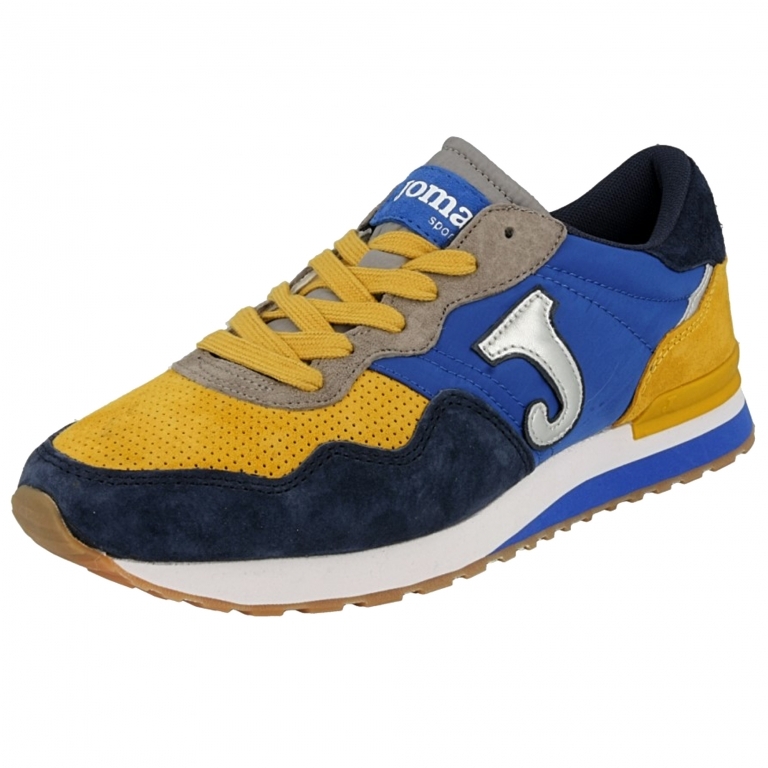 Joma’s retro model inspired by the '80s. 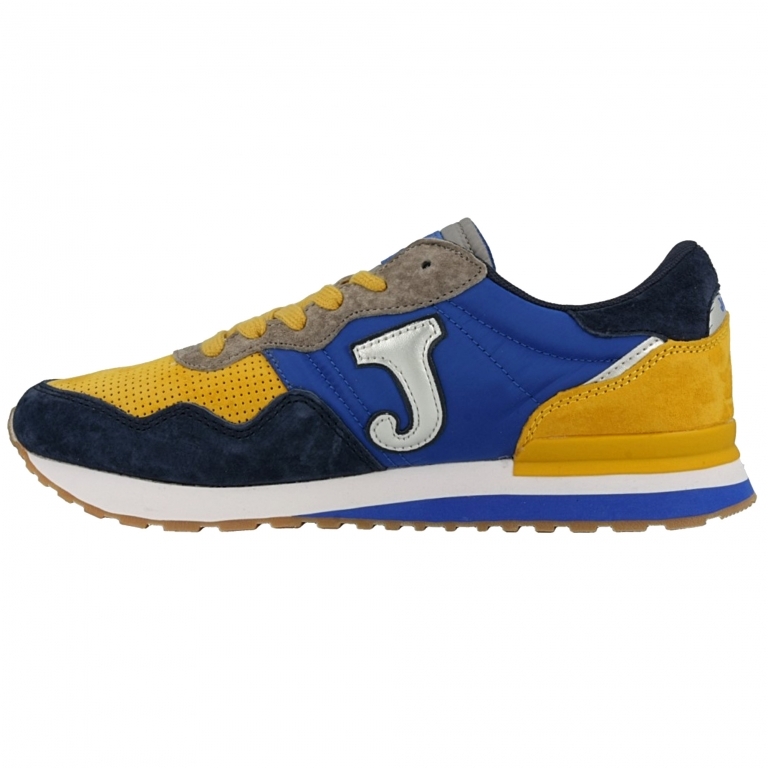 A casual, comfortable and snug shoe for everyday use. 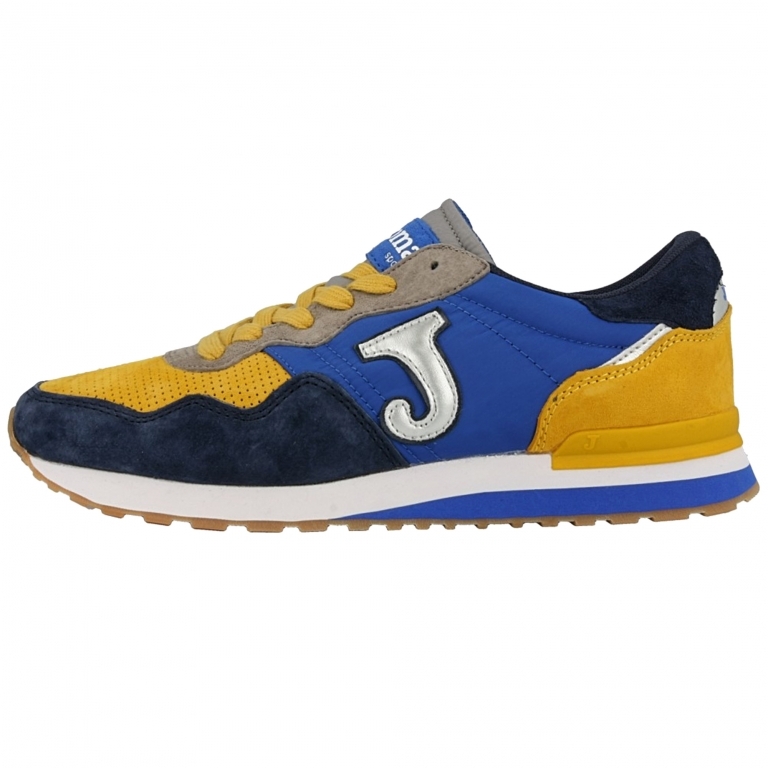 The upper is made of canvas combined with suede. 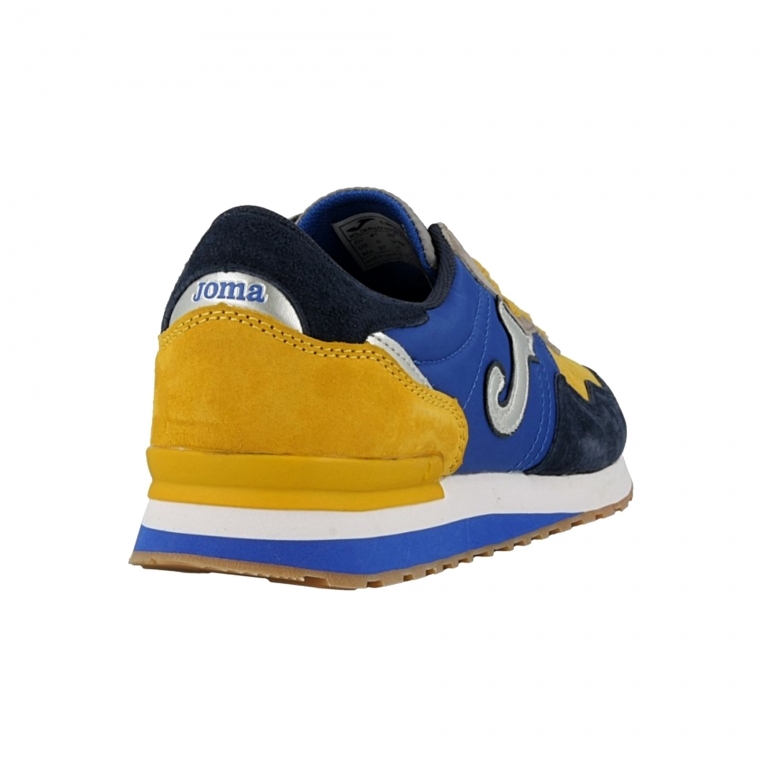 The insole is made of suede and memory foam, for a greater adaptation and comfort. 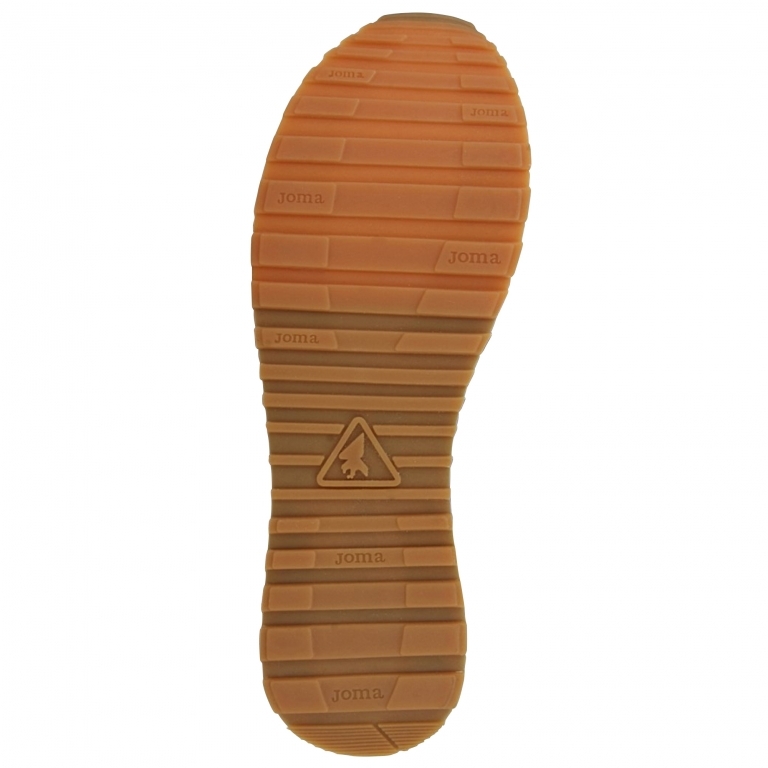 The sole is made of rubber and double EVA. 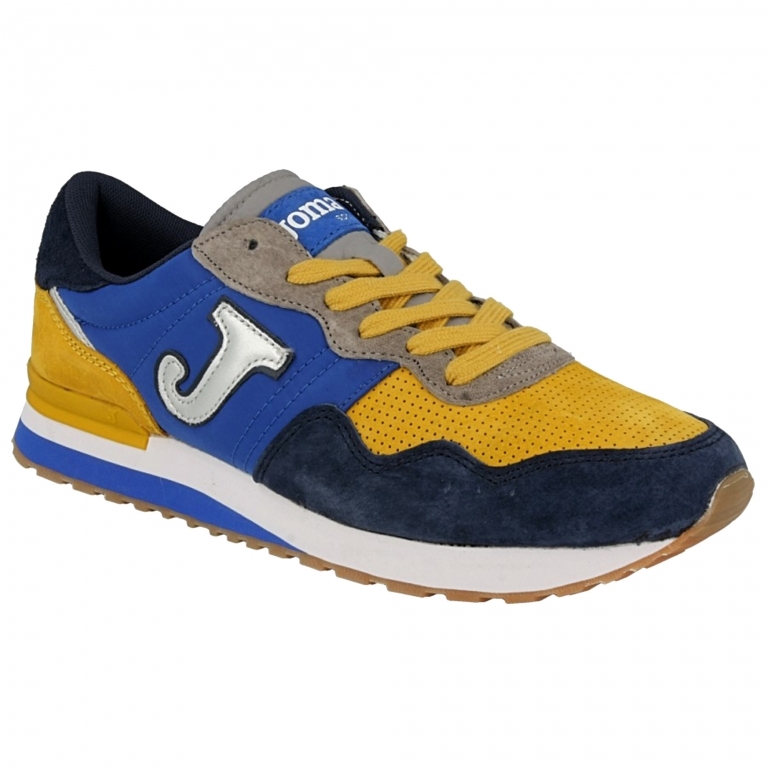 It stands out because of its quality, perfect for a stylish, casual outfit. With several colours to choose the one that fits best in each occasion. 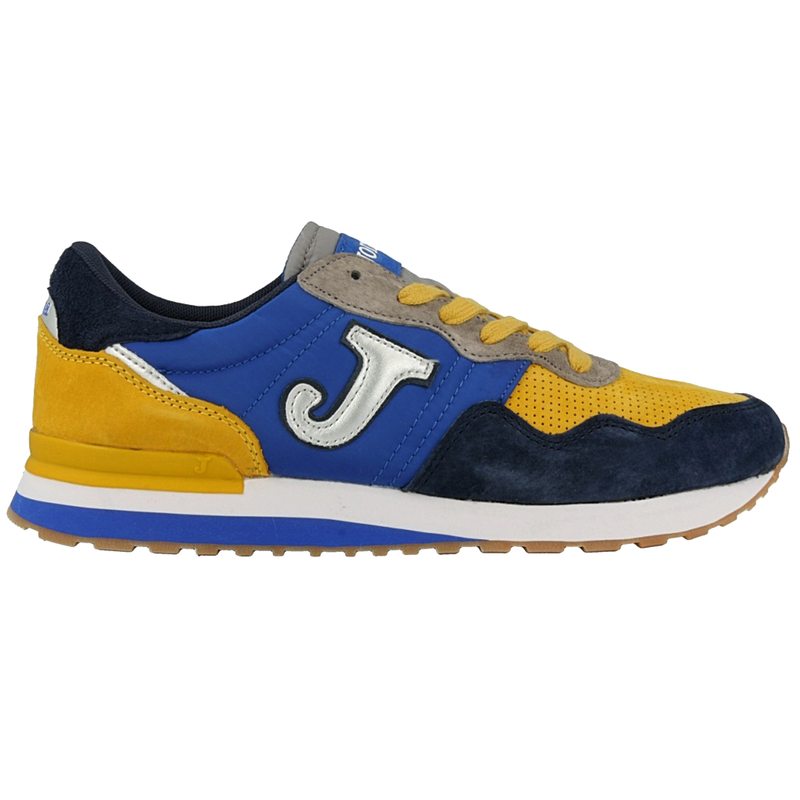 Our much loved shoe, now redesigned bearing Joma's old “J” logo.